Google’s in hot water right now thanks to a change it made to a number of users’ Android-powered smartphones, all without ever telling them that it was happening. The whole furor started when a number of Android users started to report on Reddit that they handset’s battery saving feature had been activated without their knowledge, seemingly remotely. 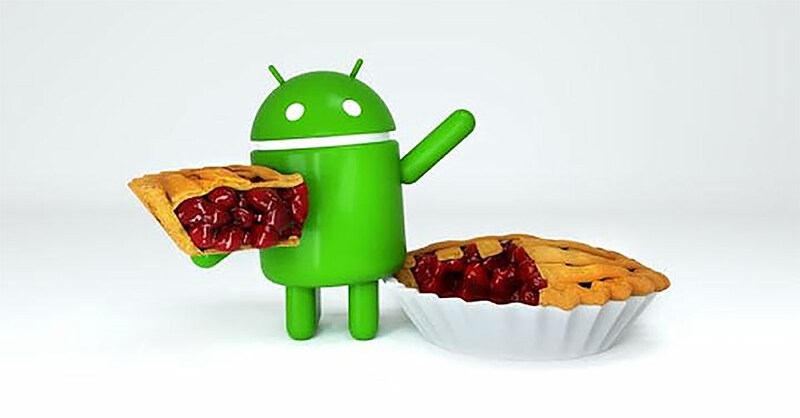 The impacted phones were all using Google’s latest Android 9 Pie update and were either Pixel or Essential devices, and in some cases, even a OnePlus 6, Xiaomi Mi 6, and Nokia 7.1. Users reported that their battery saving setting was enabled without their knowledge, even if they had definitely disabled it themselves. 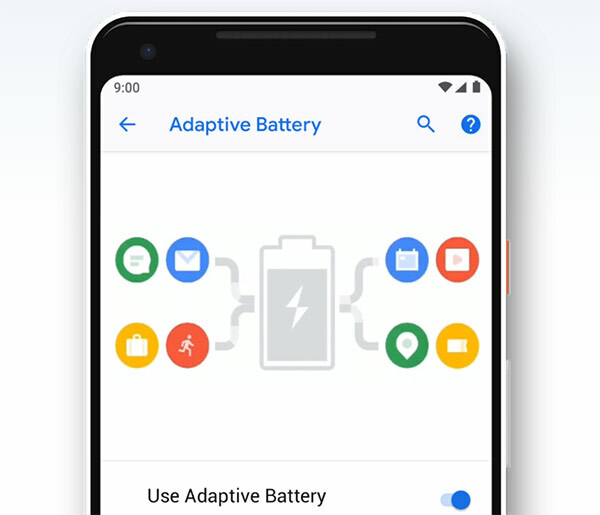 It now appears that the whole thing was caused by Google carrying out one of its experiments, although as the company said in a reply to the Reddit thread, the issue occurred when the change was rolled out to a number of devices by mistake, saying “This was an internal experiment to test battery saving features that was mistakenly rolled out to more users than intended.” The company apologized for the confusion and was on its way. However, as you might imagine, that hasn’t settled well with users. A number have questioned why Google is able to dip into their phones and make changes, while others are just as concerned with the fact that there was no warning message to say that it was happening. Google hasn’t yet responded to these concerns, but with the company saying this was an experimental thing it’s possible that something went wrong, making the whole change possible. That being said, we suspect Google’s ability to remotely enable features is no accident, and something the company is going to have to explain. As of right now, Google hasn’t done that. Whether it will, remains to be seen. Before everyone criticises Google over this, remember that Apple throttled your older iPhones with worn batteries without warning as well, literally the same thing, though it was also buried for god knows how long (I have an iPhone but none of my phones were ever affected to my knowledge). How is it the same thing? The Apple throttle was not a setting. It was a fundamental change in how the OS handled power management. It required an iOS version update in order to change the behavior of the phone. Certain versions of iOS throttled and certain versions didn’t. I never even installed any of the version that throttled. Google remotely changed a configurable power setting on your phone without your ability to prevent it at all. Are you serious? Both manufacturers affected something on your device without telling you or asking permission. Had the Apple thing not been blown wide open on social media and news, many people might just have thought their phones were ‘just old’ and didn’t know what iOS versions did or didn’t behave like this (do you even know which ones were affected?). The way Apple encourages iOS updates and nags you, it’s entirely possible you installed it without prior knowledge as well. They are very similar but if you want to apologise and defend Apple that’s fine – this is Redmondpie after all. Apple and Google apologizes ? They knew and they find a way to make an excuse. Yeah, right!